Registration is currently at capacity for Friday so we are longer accepting new Friday registrations. To be added to the waitlist, and/or inquire about the potential for Saturday only registration, please email the Registration Team at registration@umass.edu. Please include your name and affiliation so we may prepare a name badge if availability permits. Please note the Registration Office is open Monday - Friday, 9AM - 5PM. Trump era policy changes and ones proposed threaten the very core of the labor movement in the United States. 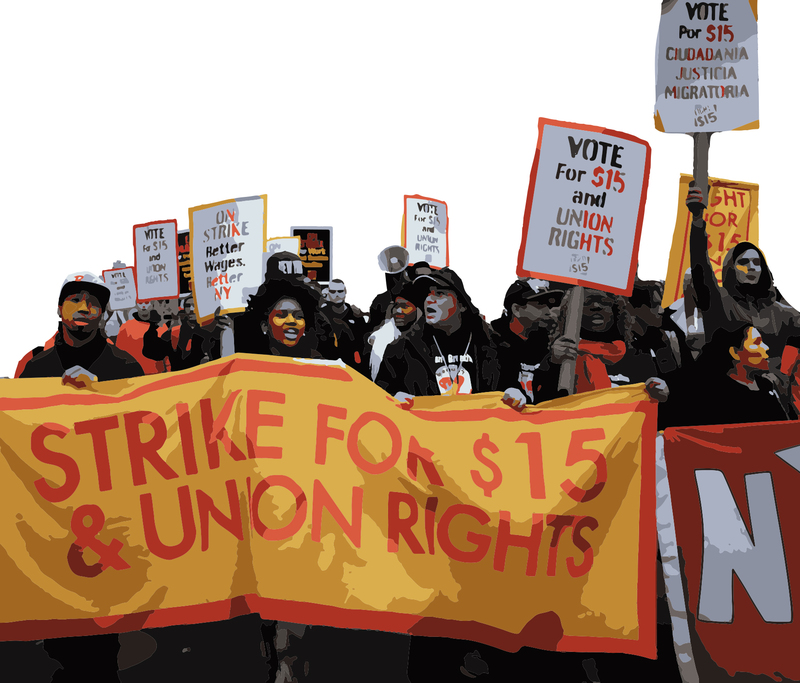 We are calling together leading labor scholars and labor and community activists to document the impact of the Trump-era policy changes on workers and their union and to chart the way forward. On Friday, March 2, 13 scholars who were commissioned to write papers for the conference will present. On Saturday, March 3, these scholars will meet in an all day workshop with union and community activists to explore the way forward. - Nancy MacLean - The right-wing funding network in historical perspective. - Bill Fletcher, Jr. and Jose LaLuz - Trump, right-wing populism and the labor movement. - MaryBe McMillan - Fighting back in a right-to-work state. - Jennifer Klein - Agency fee: the case of home care workers. - Gordon Lafer - The right-wing agenda at the state level. - Kyla Walters - Fighting and defeating the charter school agenda. - Shannon Gleeson - Immigrant rights and labor. - Lara Skinner - Climate change and labor. - Cedric Johnson - Limits of Liberal Anti-Racism. - Donald Cohen - The privatization agenda. - Jon Shelton - Walker’s Wisconsin and the future of the U.S.
To register for this event simply click Register Now above! You will then be prompted to create an account (or login to your account if you already have one from another event with us). Once you login you will be brought through the registration form. For registration assistance or to RSVP by phone/email, please contact the Registration Office at 413-577-8102 or registration@umass.edu.